Welcome to Becky Parker Geist, narrator of Karina Fabian's Neeta Lyffe books. Becky is the founder and owner of Pro Audio Voices, serving clients internationally as a go-to place for exceptional voiceover for audiobooks, advertising and animation. 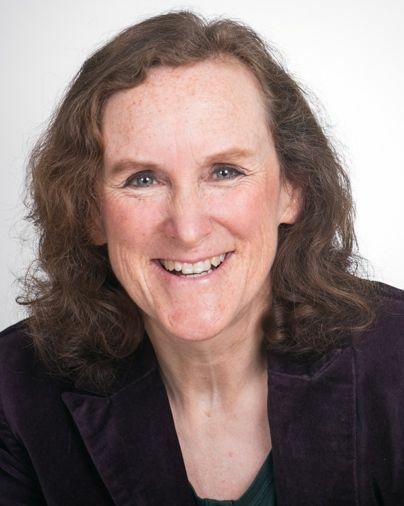 Committed to leadership and building strong, long-term relationships, Becky serves as President of BAIPA (Bay Area Independent Publishers Association) and is a member of IBPA (Independent Book Publishers Assn), APA (Audio Publishers Assn), and TBA (Theatre Bay Area). Becky is married to classical composer John Geist and has 3 adult daughters: Elise, Jes and Jerrilee. As of 2015, Becky can truly say she is bi-coastal, going back and forth between New York City and the San Francisco Bay Area. She has been having a blast working Off Broadway in NY for the past few years and has been a professional stage actor in the Bay Area since 1985. What advice would you give authors about how to solicit auditions for their book? For instance, ACX gives choices such as female/male/male reading as female, Spanish/British accent, brooding/storytelling/etc. Your selection of the narrator for your audiobook is really crucial. I actually do presentations to authors on this very topic. 1. First, decide if the gender of the narrator is important. Most of the time, this is determined by the narrative voice. It the book is written in first person, then obviously you’ll want someone of the narrator’s gender. If written in the third person and the perspective of the narrative is predominantly one character that also suggests (though does not dictated) the gender. But aside from those cases, I recommend you leave it open to either. You can learn some interesting things the more open you are. 2. If it is a memoir, seek someone with a voice that feels like it could be you at the age perspective from which you’ve written it, including gender, accent, tone. 3. If you have characters with accents AND those accents are important, it’s best if you find out before you get started if the narrator can pull them off. Remember that the more important thing is a narrator who can really tell your story well, even if the accents are not perfect. 4. Don’t worry about descriptors such as “brooding,” unless one of those qualities dominates the story. For example, if it is a horror story with paranormal creepy stuff and you want that dark feel in the voice, then go ahead and specify. But generally you’re looking for a narrator who connects with the writing and can deliver an excellent performance of it – enhancing the writing by bringing it to life. 5. Select an audition section of text that you think may be the most challenging in the book – usually a scene with the most different characters in dialogue. You want to make sure the narrator can make those vocal differentiations so the listener can figure out who’s talking. 6. Listen to other books narrated by the people you’re considering – and not just the beginning, but further into the book. Is the narrator still engaging? 7. Ask the narrators to change the way s/he read something in the audition, just so you can find out if s/he is capable of taking direction. 8. Don’t settle for mediocre. Mediocre won’t help you sell your audiobooks and will reflect poorly on all your other editions as well. Better not to produce an audiobook at all than to do it poorly. 9. While going through ACX to find narrators is one way to approach that search, it is not the only way and is often not a very effective way. Seek out audiobook producers who know how to work with ACX and can help guide you through the process and also get a narrator that is right for your book. 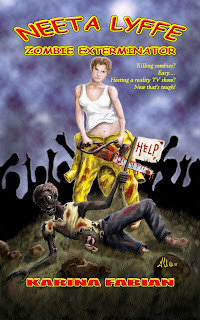 Recently a friend received several auditions on her book. She liked their voices, but thought the inflection was wrong (too little, too much) and one gave more of a dramatic reading than a narration. Is it appropriate to give that feedback and ask for "reauditions?" Unfortunately, “liking” a narrator’s voice is often what an author considers as the top priority for selection. What should be top of the list is the narrator’s ability to effectively engage the audience – and that is a factor of emotional connection. You’ll want a narrator who is an actor, not just a voice. When the actor connects emotionally with the content and effectively delivers a performance that carries that connection, it will engage the listener in a way that simply reading text aloud cannot. It is absolutely appropriate to give feedback and ask for changes (as I mentioned earlier). Remember, if the narrator is not making your content make sense either in a textual way or an emotional way, then your audience will not be hearing the book you wrote. 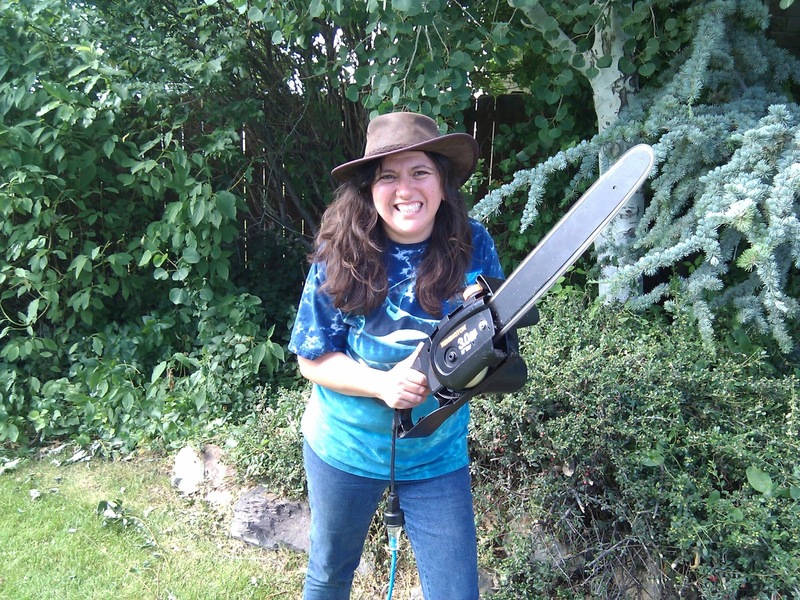 What makes you want to work with an author again? Authors who understand how to craft a story well and who create interesting and distinct characters are my favorites. Karina excels at both. Also authors who recognize the value of and are open to the collaborative process of audiobook production, which is similar to the way a playwright and actor create a new performance experience. I appreciate authors that provide pronunciations for made up names and words in advance – that is so helpful and time saving for me. Another big thing is I love working with authors who have a following, who actively promote themselves and their books. Karina has all these qualities! And then obviously if we might be working together again, that suggests that the author is publishing multiple books. I like that. I think of each relationship with my authors and publishers as long-term. I really care about the authors and publishers that I work with. And I continue to help market the audiobooks I produce, so our relationship really is ongoing even after the audiobook launch. How long does it take you to produce an audiobook? It typically takes about 5 times the length of the finished book to do a regular narration-only audiobook without sound effects or music. That’s mostly editing and mastering time, which takes about 4 minutes for each finished minute of recording. That’s an average, of course, and depending on the writing, it can factor out to be more or less. Karina’s text flows easily aloud, so that typically will shorten the time a bit. But when I add in sound effects, that significantly adds time to the process. How many effects there are and how much music, whether I have to create them or if they are easy to source – all these make a huge difference in the amount of time it takes. I think it is safe to say it probably doubles the amount of time to produce the book. Possible more, especially when I’m creating music. It’s not just about finding the sounds, but also making sure the volume mix is right so each sound is an enhancement and not a distraction. For I Left my Brains in San Francisco, I created a song using royalty-free music by Kevin McLeod. That took several hours just for that one piece that was then mixed in at a specific moment in the audiobook. 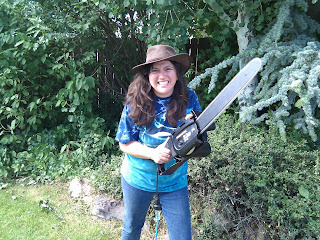 It’s fun but it does take a lot of time. I think most people don’t understand what it takes to produce a great audiobook. They picture reading into a microphone and that’s it. But there’s a real craft to it. It requires things like character vocal differentiation and consistency, acting each part in the performance of narrator and each character, narrating with a level of vocal modulation that comes across over the recording and still sounds completely natural, fitting the style of narration and tone to best suit the content. I consider all these things part of the actor’s job. There are a lot of people out there calling themselves voiceover talent who came into the industry because people told them, “You have a nice voice – you should do voiceover.” Many authors get fooled as well by the idea that it is just about sitting down in front of a mic and reading their book. Think about great storytellers who perform as storytellers in front of an audience and have to keep them engaged throughout, and film actors who may do hundreds of takes of a single scene to get it right. Creating an audiobook is a bit like a combination of those two skills. Anxious for some zombie humor? So are we, but I Left My Brains in San Francisco still isn’t up on Audible. BUT you can get the first 3 chapters free and a chance to win the audiobook of Neeta Lyffe, Zombie Exterminator, the first in the series. 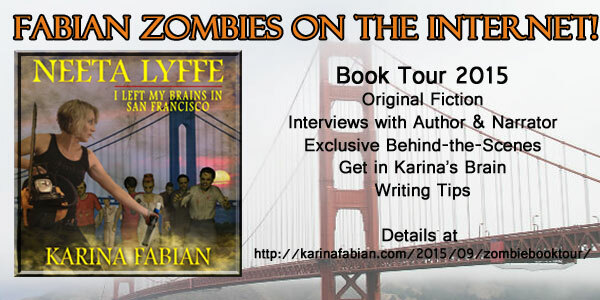 Go to http://karinafabian.com/freezombiefiction. Hurry! This offer goes when Audible finally posts the book! UPDATED 10/19: Now available on AUDIBLE! Sadly, the book’s still not up on Audible. We're not sure what the holdup is, but we'd like to offer everyone something in the meantime, lest you all go after our brains! 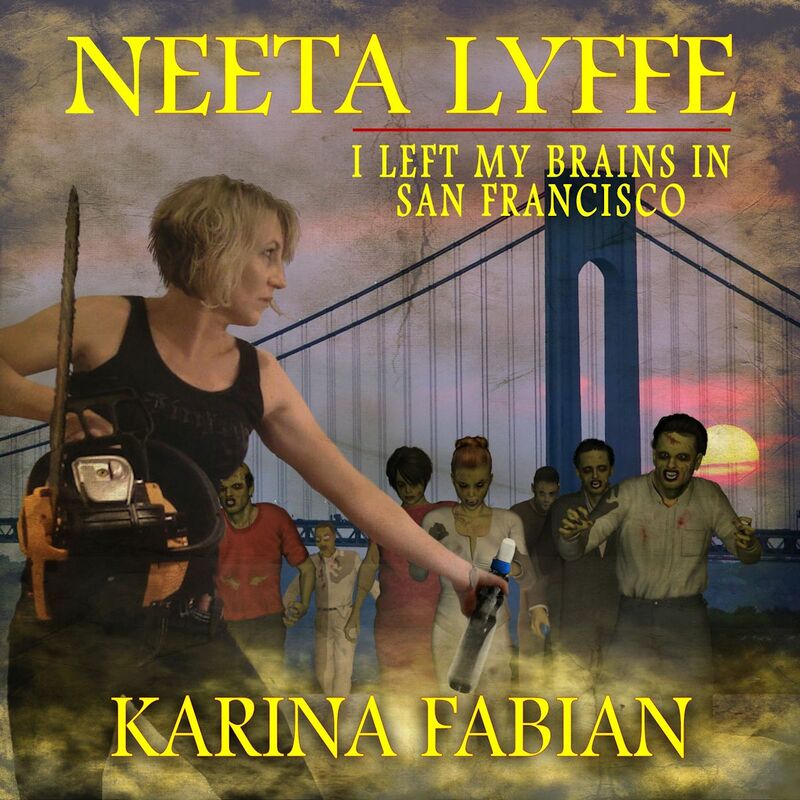 We have the first 3 chapters of I Left My Brains in San Francisco for you in audio. 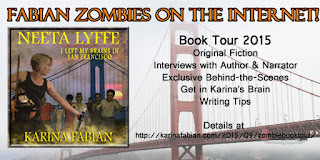 If you go to http://karinafabian.com/freezombiefiction/ and sign up, I’ll invite you to the shared drive and let you know when to book is live. 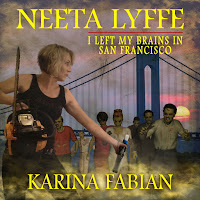 PLUS, I'll put you in for a drawing for a free audio copy of Neeta Lyffe, Zombie Exterminator.